Last weekend I attended the 159th Clinton Spring Fair. 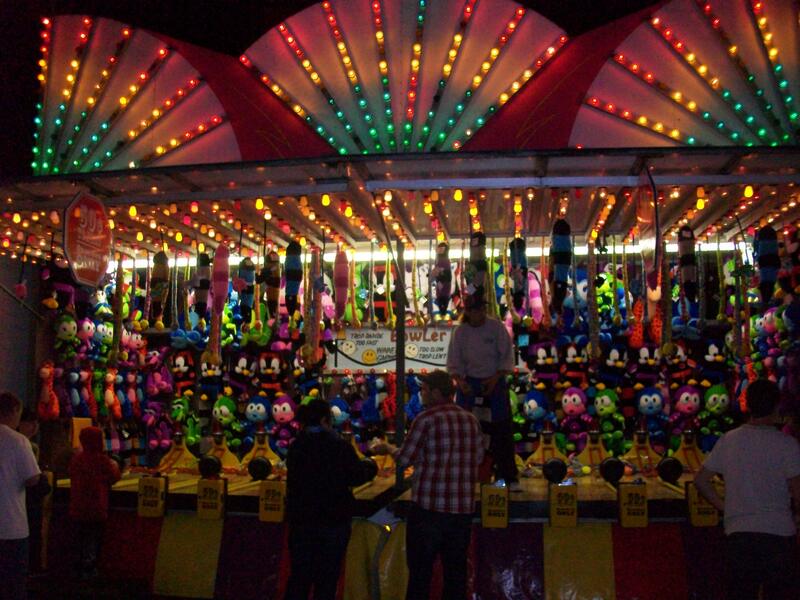 Saturday night I had the pleasure of attending the night life of the fair that consisted of fair rides and some games to win prizes. 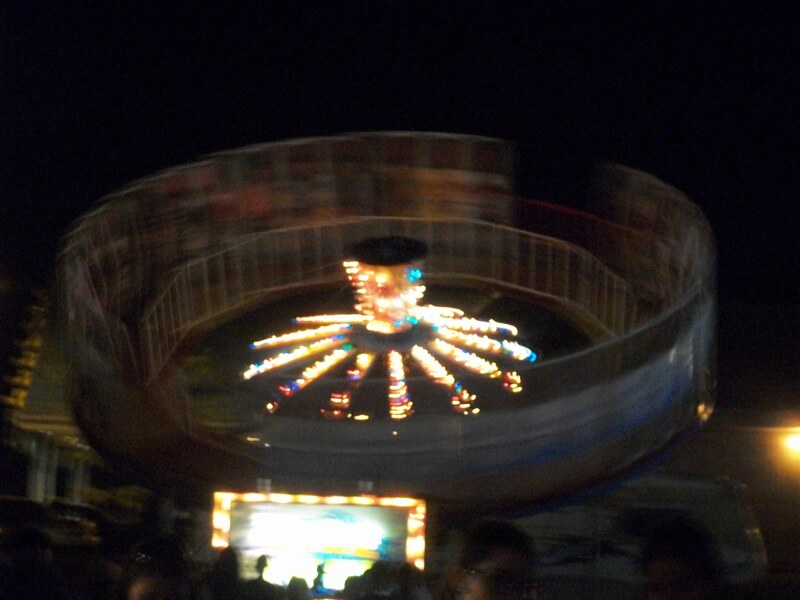 I was surprised to see the games and rides still in full swing at 9PM! I guess they didn’t want the fun to stop. 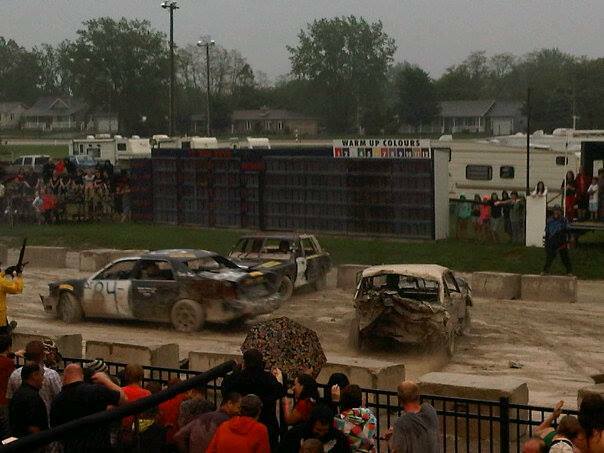 Also, an event on Saturday, the demolition derby was the most popular amongst my crowd as was a beer tent where I shared conversation and drinks with fellow fair goers, friends and family. I will definitely be attending next year and encourage others to as well. In my opinion (this was) one of the best events of summer! Amanda Piskorski lives just outside of Goderich near Dunlop. She is Cooping in the Planning and Development department in Goderich for the summer, assisting Karri Sonke a GIS specialist. Piskorski goes to school at Georgian College for Environmental Technology in Barrie. ← Exeter Hosts Ladies Night Out!